Hey guys its a Super Sunday here at the ranch! I know you guys are all dying to know what is coming up for the next Looney Leg and Batty Bosom and since I got the ok from the boss (Josaphine) im going to tell you! 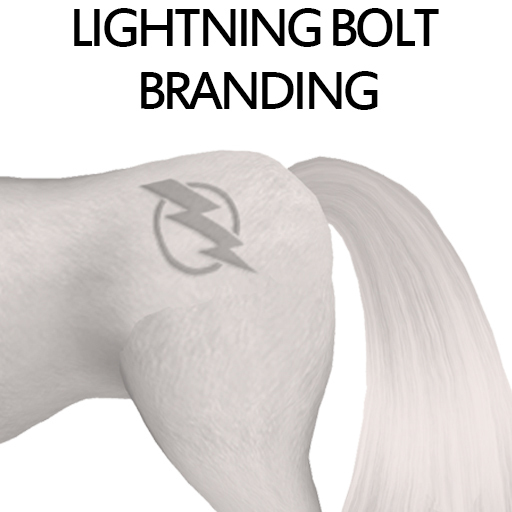 Starting on August 1st until August 31st anytime you breed a horses with a Lightning Branding to a horse with a Lightning Bolt Branding you will have a chance at getting Looney Leg. It does not matter what breed the horse is as long as both parents have a Lightning Bolt Branding you have a chance at the new Looney Leg! For the K-9s to get a Looney Leg you must breed together any two K-9s with Electro Sky Fizz eyes! 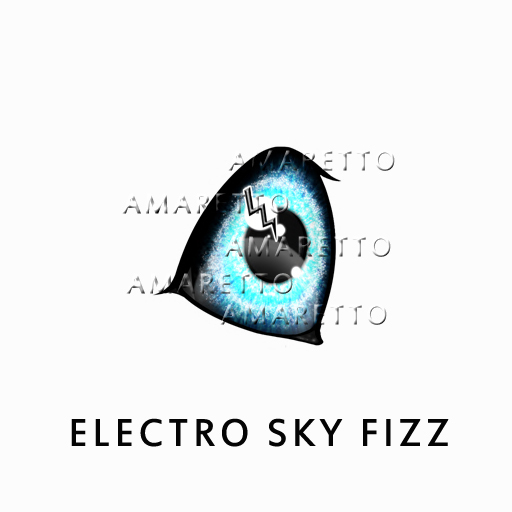 Starting on August 1st until August 31st anytime you breed a K-9 to another K-9 with Electro Sky Fizz eyes you will get a chance at the Looney Leg! Now lets get a little batty with the Barnyard Birds! 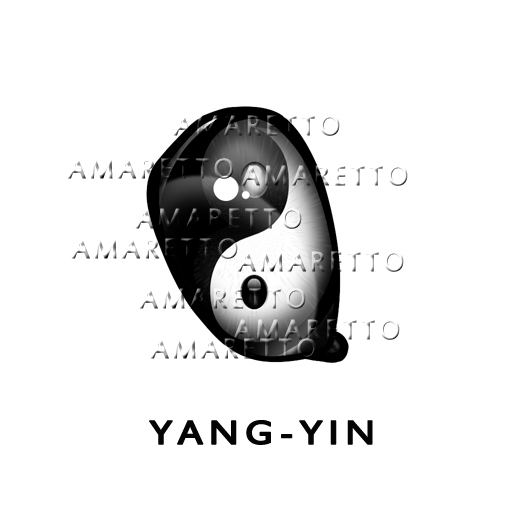 Starting on August 1st until August 31st when you breed two Barnyard Birds together with Yang-Yin eyes you will have a chance at the new Batty Bosom!!! Ok so this took me 2 mins to write I just wanted to know how long you guys would wait! JK!!! 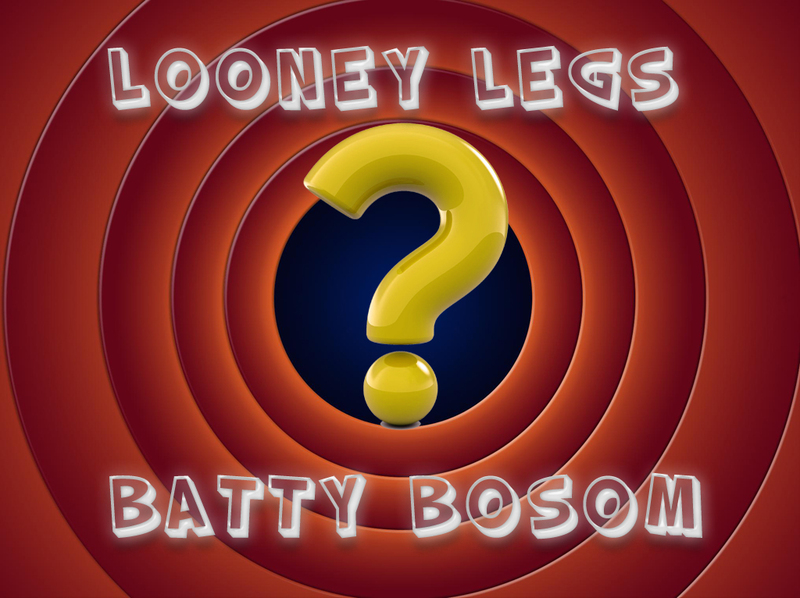 Remember New Looney Legs and Batty Bosoms start on the 1st of August! Happy breeding everyone this is Ava over and out!